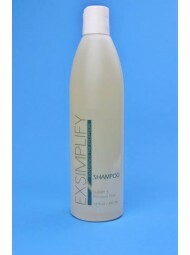 -A healthy shampoo that cleans the hair and leaves natural shine. -Sulfate & Paraben Free, excellent for color- treated hair so your color last longer. -Our suds are less to protect the hair and its natural shine, and enhance the life of color-treated hair. -Builds strength for all hair types. -Leaves hair full of life and natural shine. -Pour a quarter sized amount of shampoo into palm of hand and emulsify. 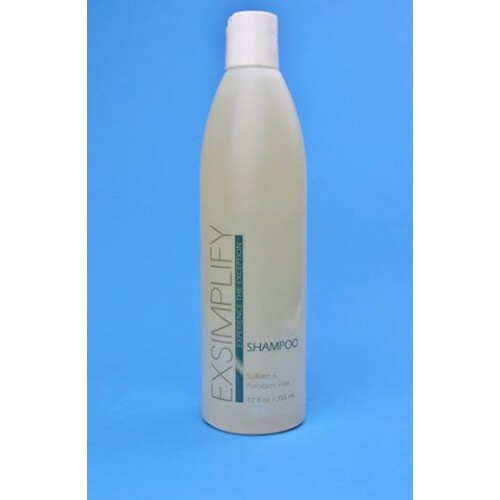 -After applying to wet hair, gently massage the hair and scalp evenly throughout entire head. -Rinse thoroughly, repeat if desired.